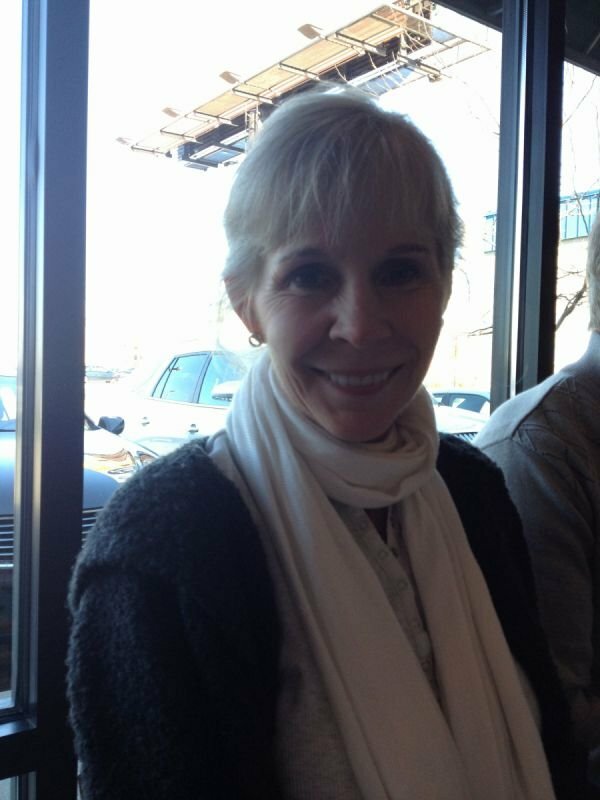 Jane is dedicated to helping her clients lead a more fulfilling and satisfying life using the many techniques and modalities available through the use of modern hypnotherapy. She happily brings many skills and life experiences to her hypnotherapy practice. Trained as a lawyer in South Carolina, she practiced corporate law until her husband joined the US Foreign Service. Together they spent the next 20 years traveling the world while raising 3 daughters. In addition to the practical side, Jane has always been a dreamer, pondering questions of how we can each reach our highest potential, what motivates us to be the best we can be, and how our thought processes can change or improve our life experience. Her quest for understanding led her to the world of hypnotherapy and she discovered powerful techniques for transformation at the level of the subconscious mind. 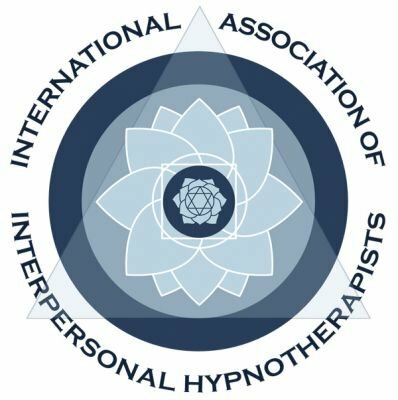 She graduated from the Institute of Interpersonal Hypnotherapy, the only state-licensed hypnotherapy school in Florida, with over 500 hours of training and hands-on experience. Jane is a Certified Clinical and Transpersonal Hypnotherapist. She is also a member of the International Association of Interpersonal Hypnotherapists. Other modalities that add to her base of knowledge include being a certified Kripalu yoga teacher, a Reiki Master and a Healing Touch Practitioner. It’s hard to enjoy life when you don’t feel well. Chronic conditions drain you of energy and chronic pain can lead to despair. Modern medicine offers only limited remedies. Happily, hypnotherapy can help. Wouldn’t it be great to feel positive all (or most) of the time? What if worries and fear-based thinking started to fade away? Hypnotherapy can start you on the path to feeling more calm, peaceful and in control of your emotions. Bad habits are the result of old, tired thinking. We repeat behaviors even though we may want to change. Why is that? Simply...the subconscious mind had been programmed with negative beliefs and emotions. Do you feel stuck in some aspect of your life? We can get stuck because old patterns of belief make it difficult for us to shift our thinking. Hypnotherapy allows you to uncover and shift those limiting beliefs. Athletes work long and hard, often exercising loads of self-discipline, to achieve their goals. So why is it that sometimes the hard work just isn’t enough to win the prize? Start on Your Path to Feeling Better! Take a moment and call today! 90% of all people can by hypnotized. The best subject is a person who has a definite reason or motivation for wanting to be hypnotized. Control--You are always in control and can come out of hypnosis any time you choose. Acting out of character--You will never say or do anything in a state of hypnosis that is not in accord with your moral principles. Getting stuck in hypnosis--You cannot get stuck. You can end a state of hypnosis simply by opening your eyes. Hypnotherapists have mystical powers--Not true. A hypnotherapist understands that you hypnotize yourself. The therapist just uses effective suggestion delivery to alter your state of mind and help you bring about the hypnotic state.